Under 17 Jacob Robertson was awarded the Darryl Halliwell Perpetual Award as the Junior Club Champion for season 2017-2018. 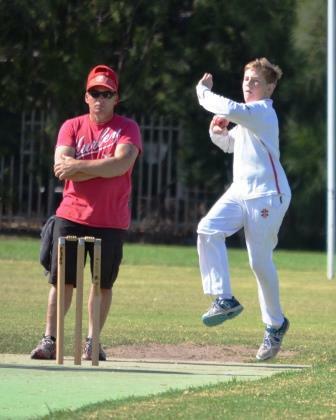 Jacob accumulated 491 points and also took out the Under 17 Bowling Average. Jacob claimed the award from Under 13 Angus Cooper (451 points) ans last years winner Sam Wetering (445 points).